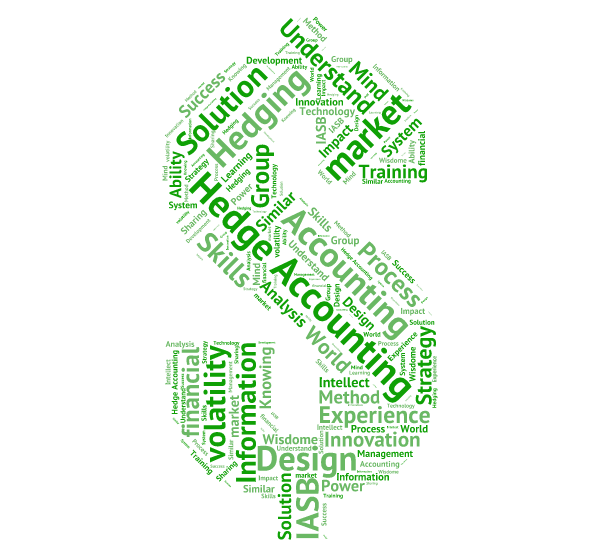 Hedge Accounting Hedging is making an investment to mitigate the.. Hedging is making an investment to mitigate the risk involved in adverse price fluctuations of assets. Generally, hedging consists of taking and offsetting position in security e.g. future contracts. To mitigate the volatility of an overall portfolio to a point the hedging is positioned. 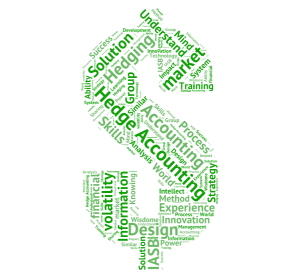 Excluding its use on the statement of financial position and other financial statements hedge accounting has the same impact. For example, when complex financial instruments like the derivatives the adjustments to the value is done by marking to market. This results in creations of large swings in the profit and loss account. The reciprocal hedge is treated by the hedge account and the derivatives as single entry so that any kind of the large swings can be balanced out. The IASB split the phase of hedge accounting to replace the IAS 39 into two parts. Macro hedging and General hedging in November 2013, as part of IFRS 9 (2009) which was further incorporated to IFRS 9 (2014). This is effective for annual accounting periods starting on or after 1 January 2018.